Applications are hereby invited for the post of Chairperson, Alexis Centre for Public Policy and International Relations. Last Date of Application: 20th July, 2014. Send in your CV and Statement of Purpose on [email protected]. Kindly ensure that the subject of the mail is: “Application for the post of Chairperson, ACPPIR”. 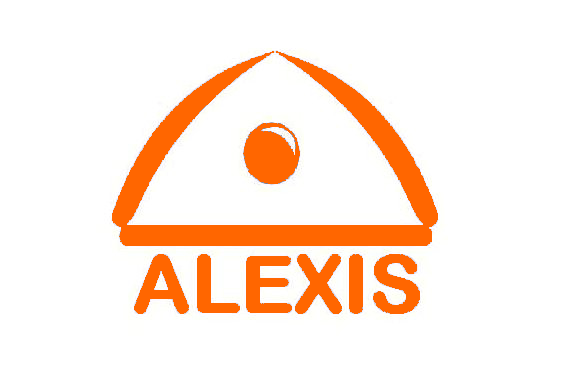 Alexis Centre for Public Policy and International Relations is a Centre for Excellence of Alexis Foundation. The Centre carries out consultation on various bills and legislations of Indian government and United Nations organizations. It also conducts awareness programmes on various social, environmental and economic issues, various policies of Central Government, State Governments and International bodies, etc. The Centre has its own Publications on Public Policy and International Relations. It provides information on all International Statutes and documents related to Public Policy and International Relations. Various events are organized on these topics to gather the new ideas. Our endeavour is to serve the society through promotion the Public Policy Debate among the Public by way of Seminars,Lectures, Door to Door Campaigns, Competitions with the help of inquisitive researchers, and above all, socially responsible citizens, who shall be whole-heartedly and continuously engaged in the process of nation building. Inclined toward mentorship and teaching in order to improve the knowledge and professional abilities of others. Female Candidates are encouraged apply. Law Students from reputed colleges are encouraged to apply. Preference will be given to students enrolled in 5 year Integrated Programme.